For years, we watched detectives Elliot Stabler and Olivia Benson work side by side on Law & Order: SVU, and for years we watched their interactions ooze with sexual tension. Was it all just good acting on Christopher Meloni and Mariska Hargitay’s part? Well, obviously yes — but Meloni recently revealed that the real reason Stabler and Benson had such strong chemistry onscreen is because Meloni and Hargitay had some pretty rockin’ chemistry offscreen, too. Meloni also spoke about how Hargitay was an amazing acting partner. “She was always ready for anything new. There was always an unspoken shorthand to what we were doing. 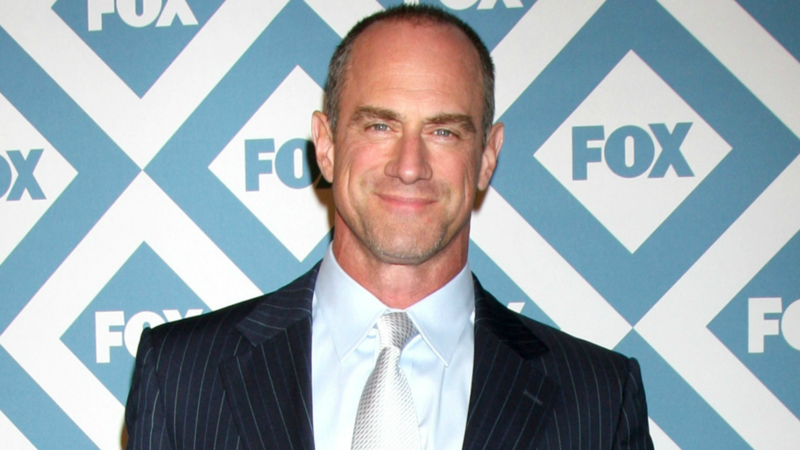 That makes it just so much easier,” Meloni said. What do you think, SVU fans? Should producers have given in to Benson and Stabler’s carnal desires, or did they make the right choice keeping them platonic? Watch the clip below and let us know in the comments.